can i find it anywhere else? i just went through all 22 pages of this project and i wanted to say thanks kas! your project is totally inspiring. i just got a new arduino kit for my 10 year old son and your cube project is something we're definitely going to work towards. i might even try to build a 2x2x2 cube solving robot, as i have never seen one of those before!! of standards as your project; basic singmaster notation, and has only corner pieces. thanks again for the great project and inspiration. Hey Kas. I'm trying to build a similar robot. The only problem i have now is that my servo's do not turn exactly a 90°. They turn like 90° in one direction and 75-80° in another. I'm using a digital Tower Pro MG995. I've seen that you are using Hitec HS-422 which are analog and should be more precise (from their description). Is there any difference between analog and digital. Are HS-422 precise enough? Will they give me a complete 90° turn? Hey Kas. I have the same problem of demirell95 in post #288 and i already checked post #267. How can i solve that error ? First it was giving me this type of error. And i resolve it by adding an arduino.flushInput() string like that. Which i think is some kind of interrupt. 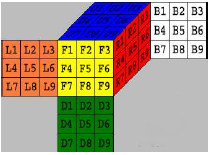 It works perfectly fine and scan all the cube, except the D-face. Even though i've added the same flush.input string. And i resolve it by adding an arduino.flushInput() string like that. Which i think is some kind of interrupt. which Python version are you using ?? which RubikKasBot (python) version ?? which CubeMover (arduino) version ?? You mean you can scan all faces except the last one ?? 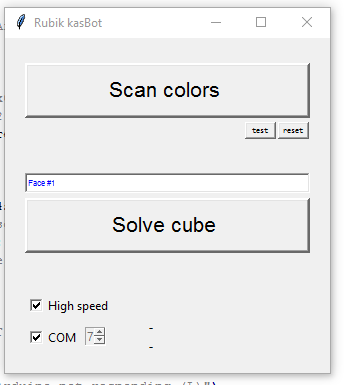 I'm using CubeMover_13, RubikKasBot V1.3 and Python 3.4.2. 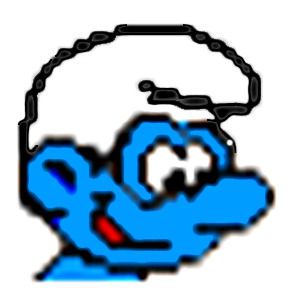 I downloaded original CubeMover and now the scanning part works fine. Must have been some variable changed without noticing it. Thanks for the help.